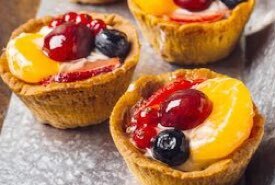 Use the collection of picnic recipe ideas below to treat your family and friends to an old fashioned picnic where they will have loads of fun and create happy memories that will last a lifetime. 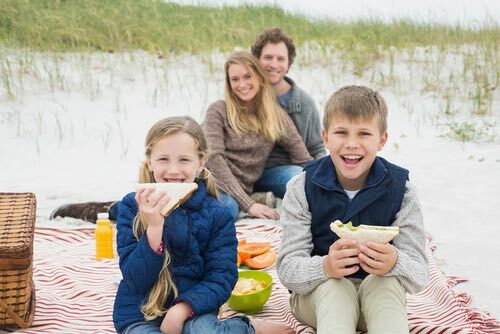 Picnics are one of the easiest and most affordable leisure activities for family togetherness, and the sharing of good food adds to the enjoyment. Living in a farming community meant that vacations were mostly reserved for city people. There was always plenty of farm work to be done, and the farm animals needed to be looked after daily. So, to go away for a week to two was impossible. 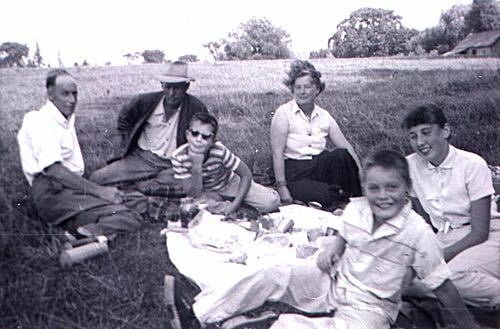 However, there were times when the work could be set aside for an afternoon, and everybody could enjoy a family picnic. Sometimes, if the day had been especially warm, we would spontaneously go to a favorite cool place for a picnic supper. 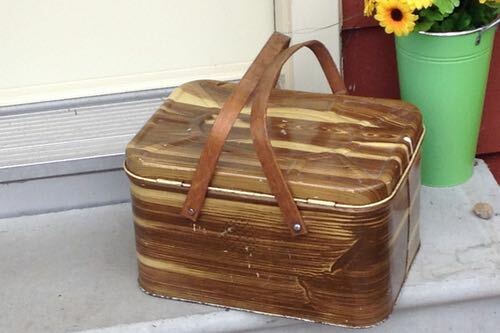 Mom would quickly throw together whatever we had available to eat, and Dad would gas up the car. There was always a tin or two of salmon or sardines in the pantry, and a freshly baked loaf of bread on hand to make the sandwiches. The cake set aside for company made the perfect dessert to take. On other occasions, often on a Sunday afternoon, we would arrange with relatives to meet at an agreed upon place for a family picnic. Favorite spots included a lake shore, the bank of a quiet stream, along a scenic roadside, or at a public park with swings and teeter totters to amuse the kids. 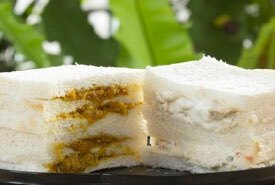 It would be decided beforehand who would bring the sandwiches, salads, and desserts. 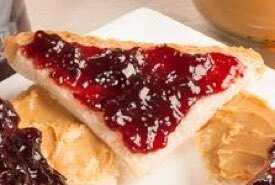 Favorite picnic recipe ideas would be shared, but the meal was mostly potluck, so you never knew what you would be eating until you got there. Proper packing of the food was very important, as this was before the days of insulated food carriers and portable fridges. 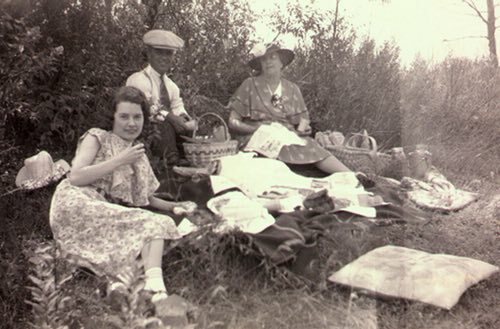 Most families had a strong picnic basket, and cookie tins and small cardboard boxes were kept on hand to carry prepared food items. 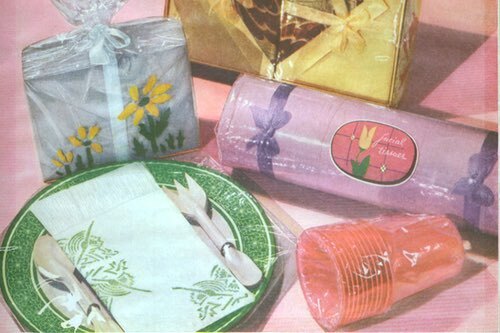 Tupperware® containers became popular in the 1950s, and they were ideal for carrying picnic foods. 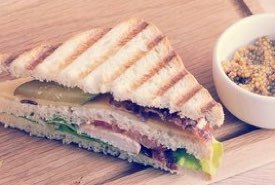 Sandwiches were carefully wrapped in waxed paper, while salads were prepared and placed in Tupperware®, then wrapped in layers of newspaper to keep them cool. 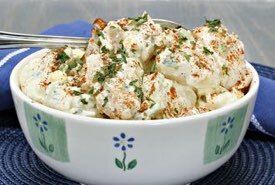 Creamy dressings were often taken in screw-topped jars and the salads tossed at the picnic site for a fresher taste and appearance. Sliced tomatoes, cucumbers, and radishes were taken in season, along with fresh garden lettuce and homemade mayonnaise for dressing. Sometimes, the sandwiches were made ahead, but often the bread and fixings were packed and taken to the site to be assembled by the women. Cakes and pies were simply sliced and served from their baking pans at the site. Delicate pastries and dessert squares were carried in a cookie tin surrounded by a tea towel to prevent them sliding about. 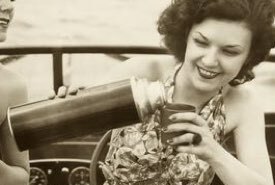 Mom made sure that water for making tea and instant coffee was kept piping hot in insulated Thermos® bottles, while homemade lemonade and fruit juices were carried in glass jars that were set in water at the site to chill. Aside from the food, families took their own paper plates, paper serviettes (napkins), cups, and cutlery. Other essential items included salt and pepper shakers, a can and bottle opener, a sharp paring knife, tablecloths, a blanket or cushions for seating, and possibly some mosquito repellent. Swatting the pesky mosquitoes was considered part of the fun. 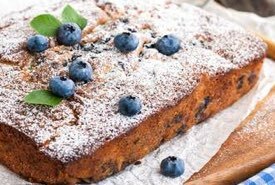 Why not use the picnic recipe ideas shared on this page to treat your family and friends to an old fashioned picnic this weekend?